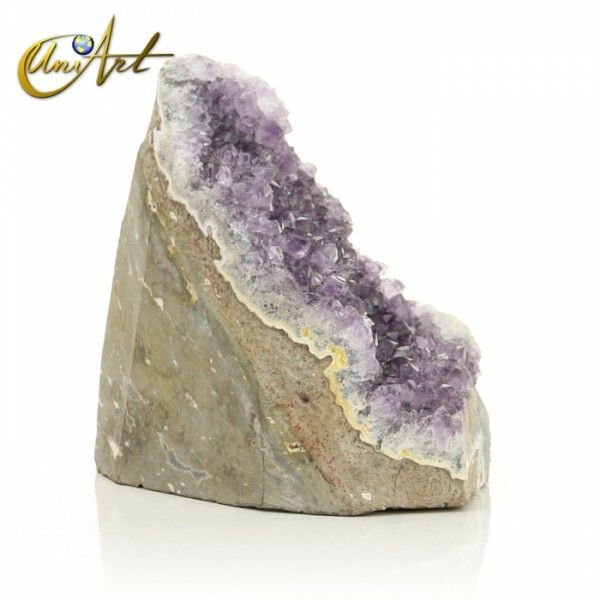 "me sale hacerle este comentario me gustaria hacerle otro mejor pero dos..."
price: (Retail)	73,81 € tax incl. 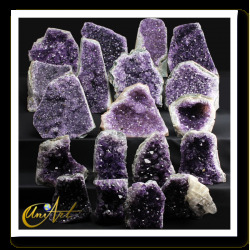 Amethyst druse with countless crystals. 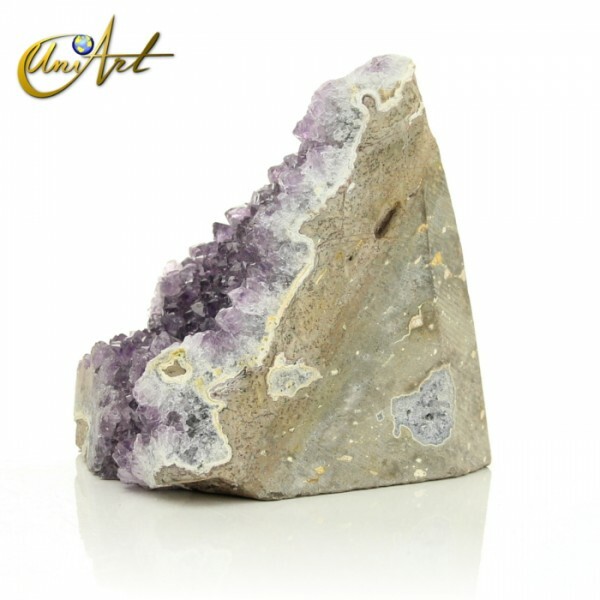 This amethyst druse is a unique and very beautiful piece that comes from Uruguay. 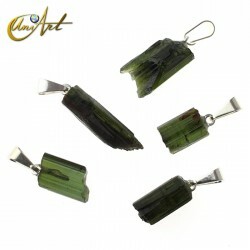 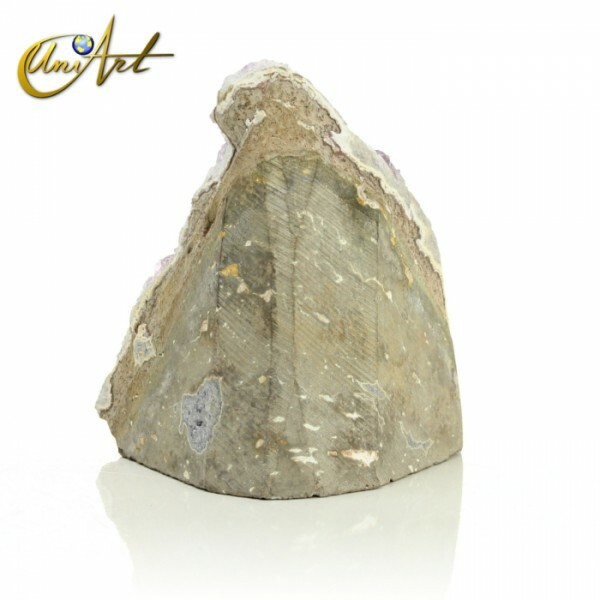 It displays great amount of crystallizations of great brightness and beautiful shades. 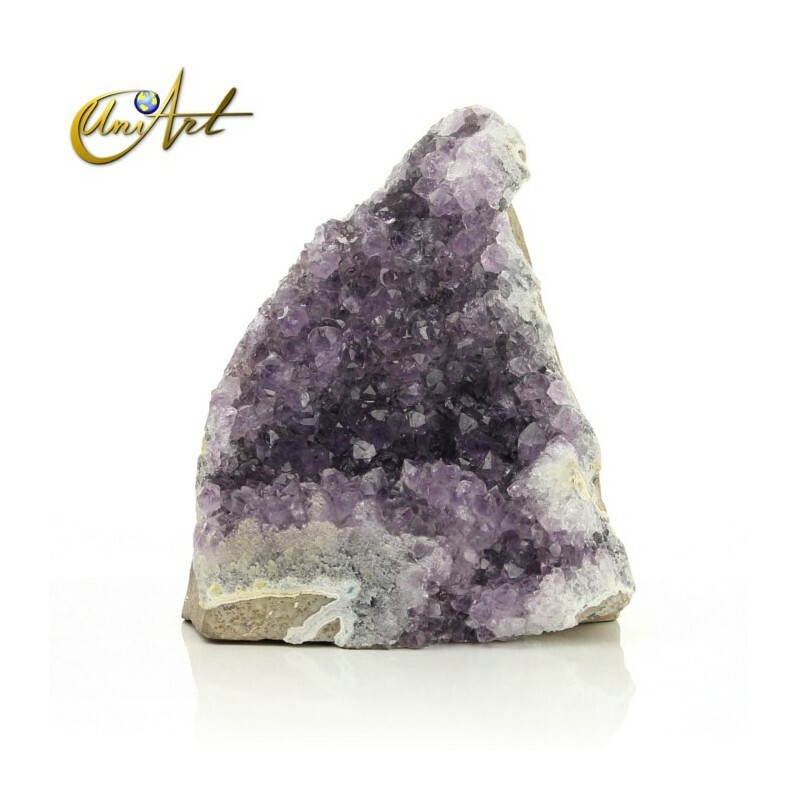 Amethyst turns the negative energy into positive and elevates the spirit, for this reason it is considered the stone of spirituality. 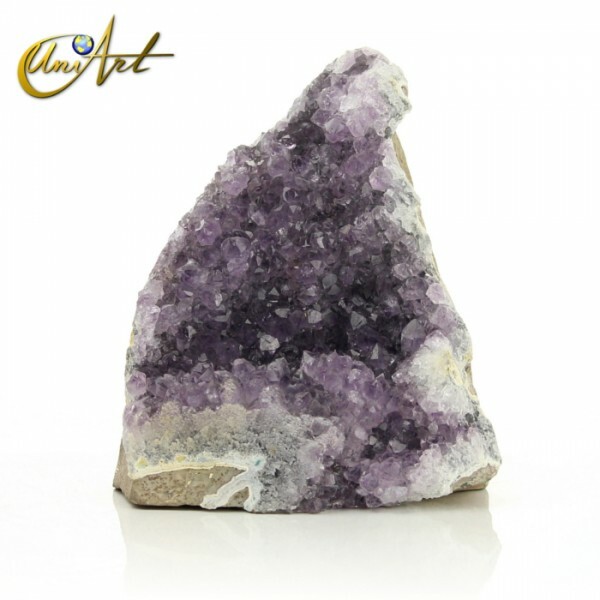 This piece of amethyst measures about 13 cm x 12 cm x 11 cm and weighs 1.520 kg. approximately.